I am hiring PhD students and postdocs for a recently funded ERC Consolidator Grant project EPIDEMICSonCHIP. Aim of this project is to understand how social insects, particularly ants, collectively defend their colonies from disease and prevent epidemics in their societies; we will seek new approaches to determine how individual behaviours interact and lead to the emergent property of colony-level defences. To this end, we will build an automatised ant nest to track and manipulate ant interactions in the presence of pathogens, elucidating how both the pathogens and information about the health state of colony members is transmitted through the colony. 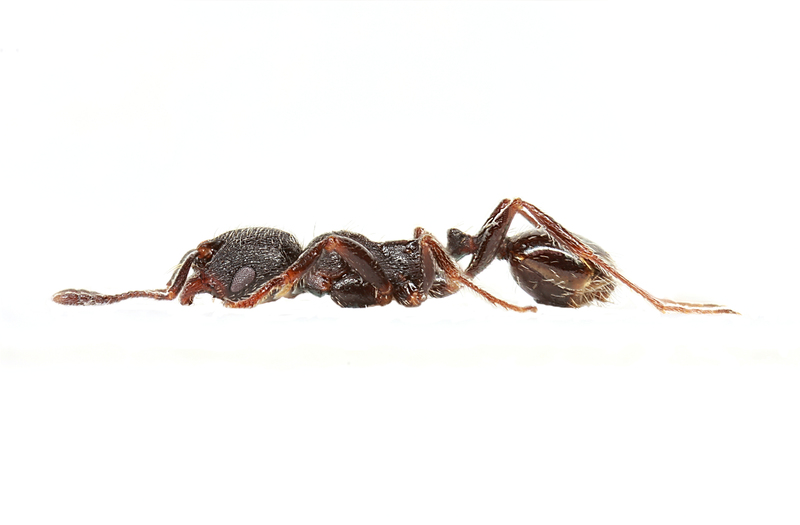 The engineering of the automatised ant nest will be performed in collaboration and with extended stays in the laboratory of Ofer Feinerman, Weizmann Institute of Science.